Renée del Gaudio is a nationally-recognized architect for her buildings that convey a strong connection to place. Her work has been featured in publications such as the Wall Street Journal, Dwell, and the new Thames & Hudson book Off the Grid: Houses for Escape. She is the recipient of eight prestigious American Institute of Architecture Awards, including a 2018 AIA Western Mountain Region Award. Renée received a B.A. from the University of Michigan, and an M.A. in Architecture from the University of Washington. In the San Francisco Bay area, she worked with the ecological design firm of Leger Wanaselja Architecture, and the residential and winery design firm of Backen Gillam Architects. Before opening her own practice in 2011, she worked with Semple Brown Design in Denver, Colorado. Renee’s work is also influenced by her design-build work in Cuba, Mexico, and Kenya. Renée is a licensed architect in Colorado and is LEED-accredited. 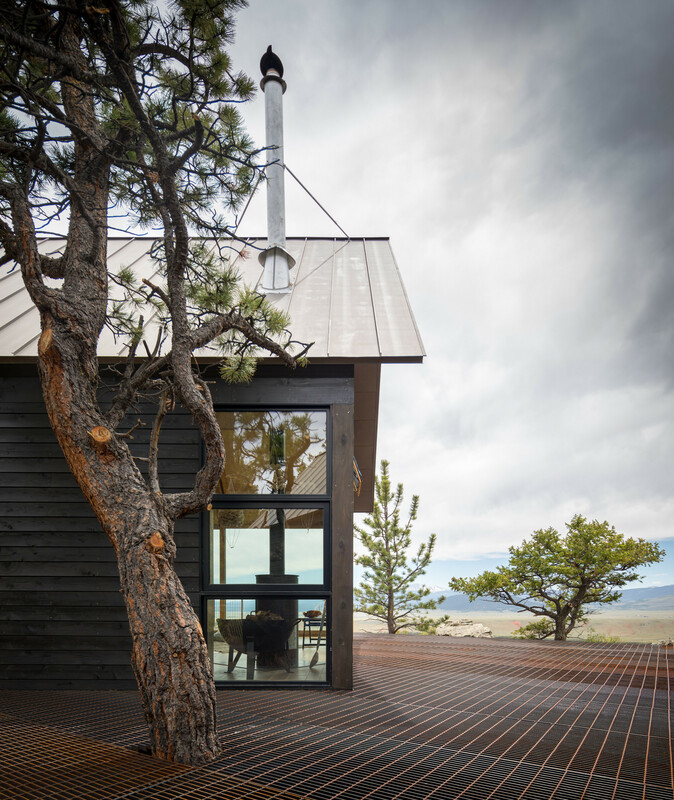 Renée is an active member of the American Institute of Architects, and in 2014, won the AIA Colorado North Firm of the Year Award. Renee has been a juror on numerous architecture and design awards programs, as well as a studio critic at the University of Colorado Department of Environmental Design. She has recently been a lecturer for Colorado Month of Modern, Boulder Women In Design, and the University of Colorado.